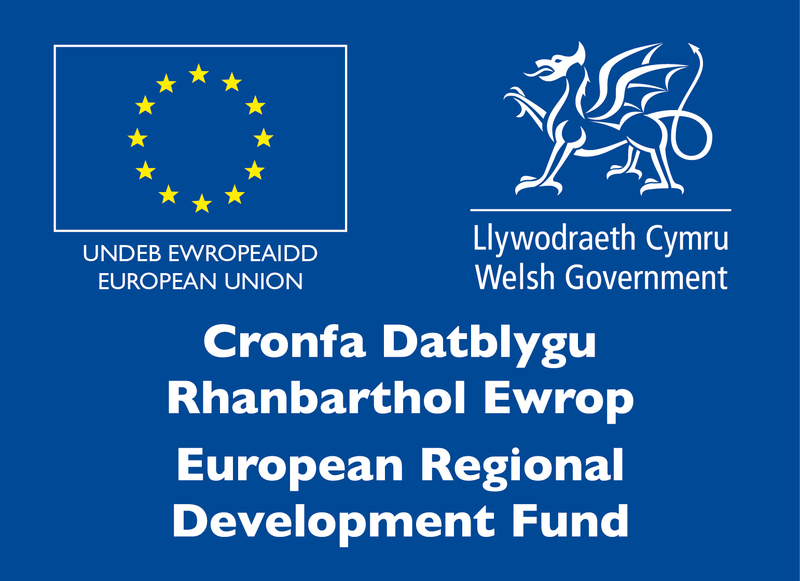 The Welsh Economy Research Unit (WERU) of Cardiff Business School is undertaking research on the economic benefits associated with the take up of superfast broadband enabled technologies by businesses in Wales. Our research will help maximise take-up and exploitation of superfast broadband enabled services as well as assess the economic impact of these services. We aim to be the primary source of high quality, academically relevant research on the Welsh Economy for Welsh businesses, public and third sectors. You can help inform Government policy for superfast broadband in Wales by completing our online survey.